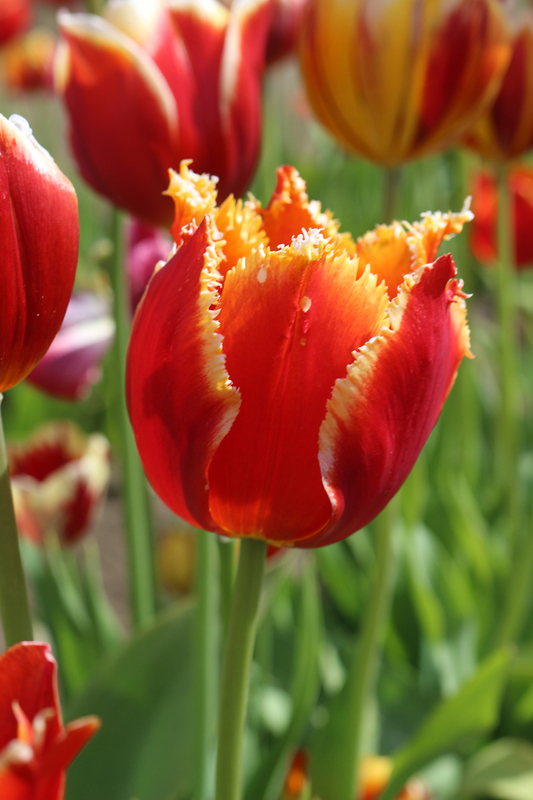 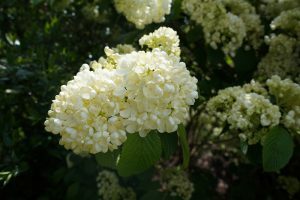 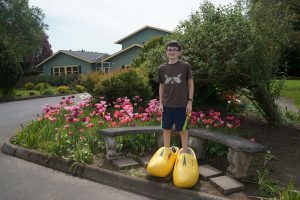 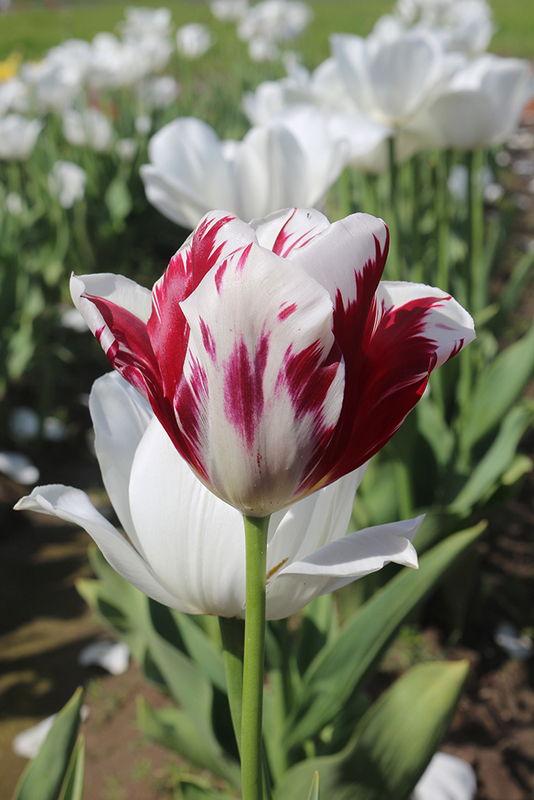 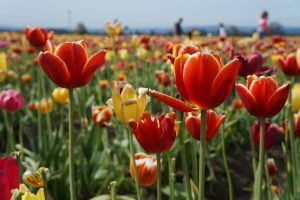 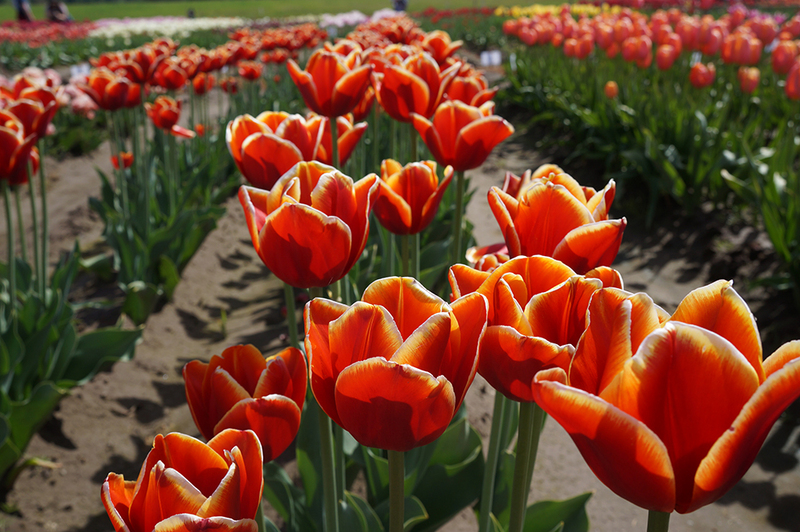 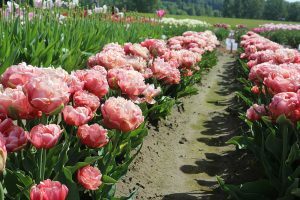 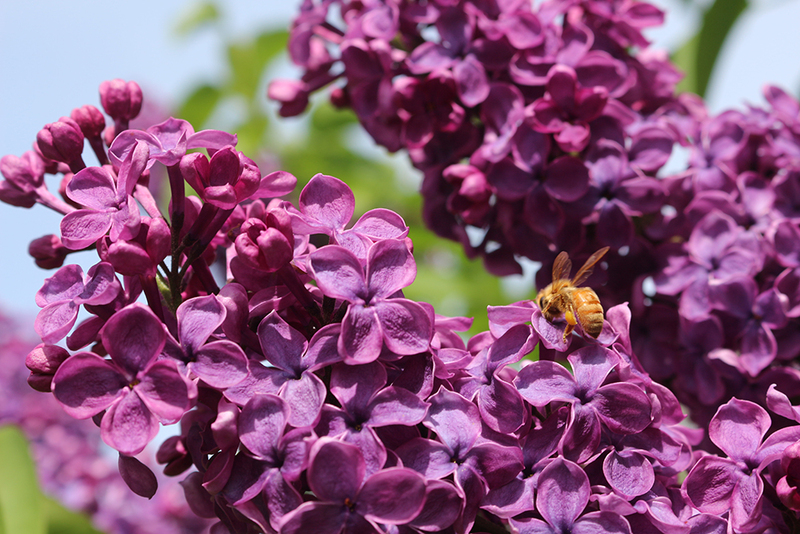 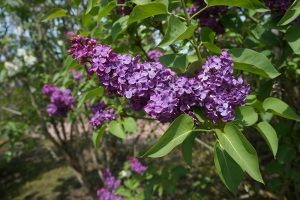 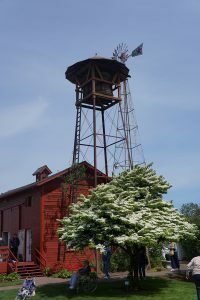 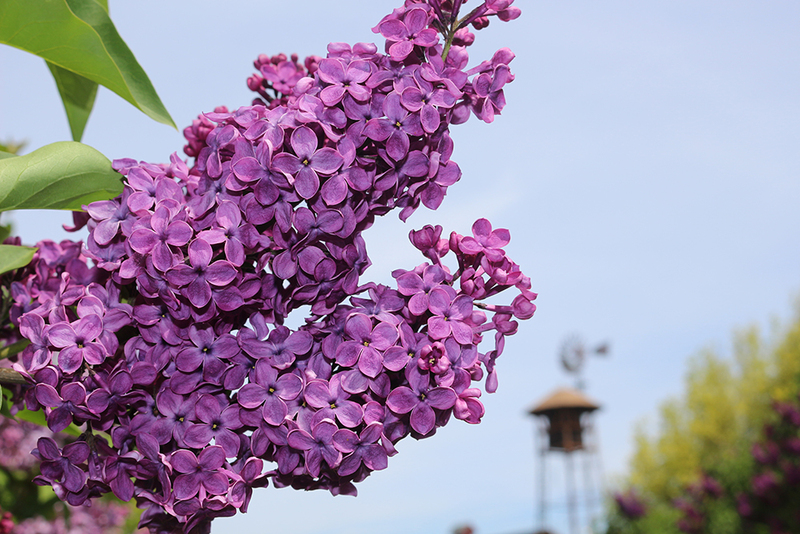 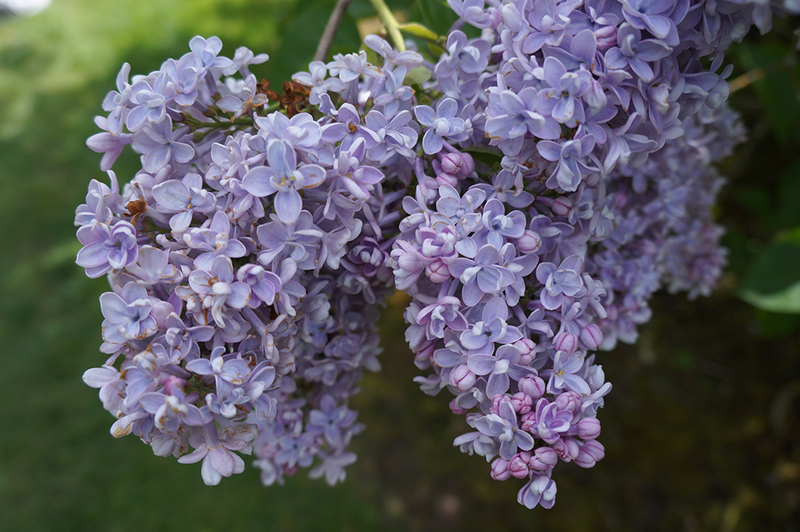 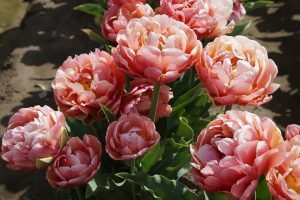 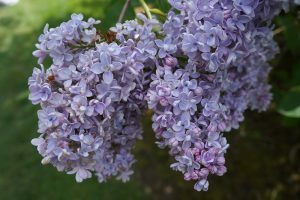 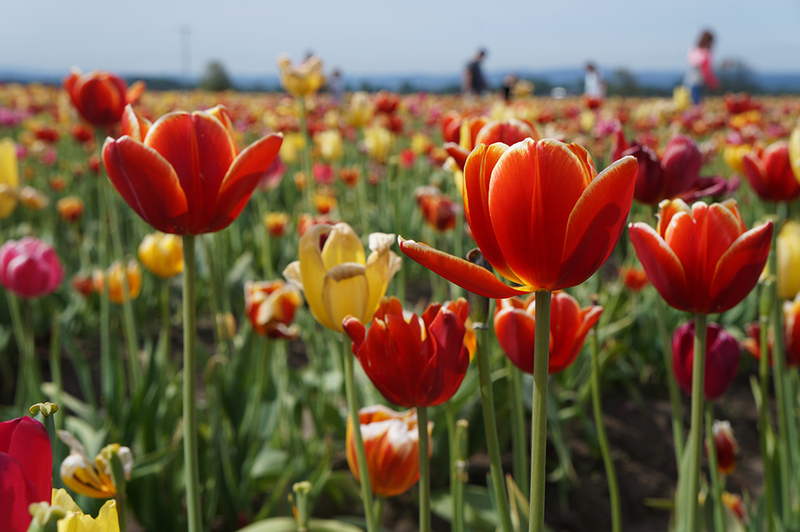 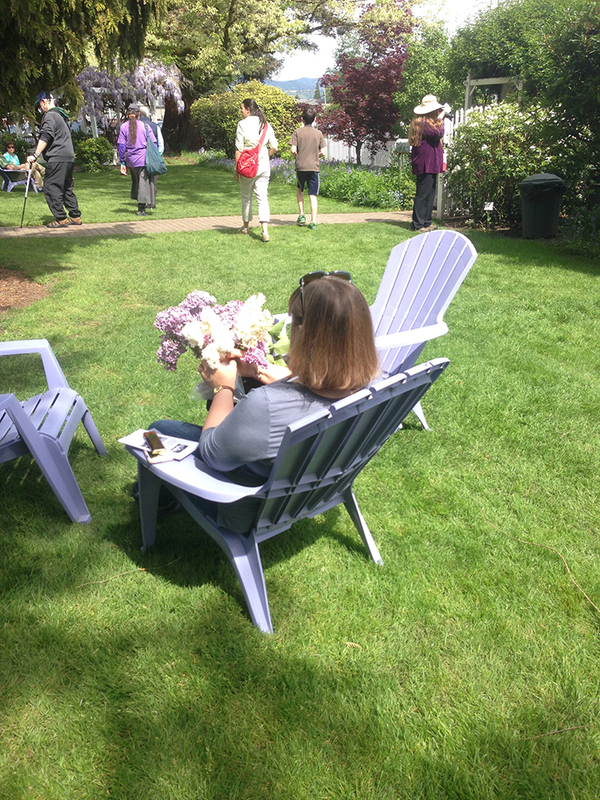 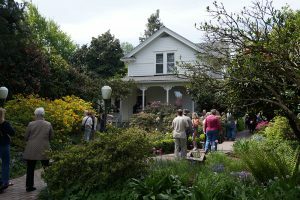 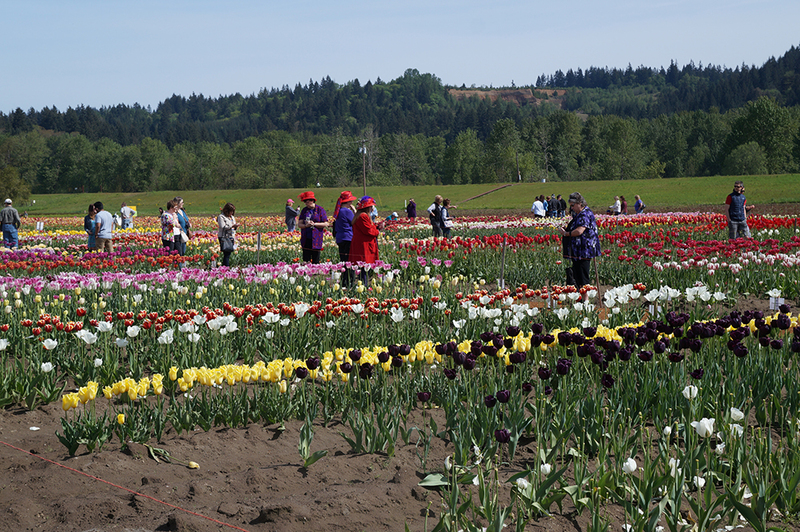 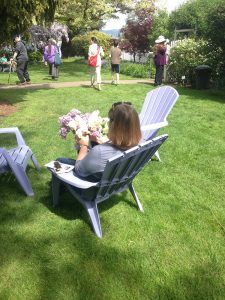 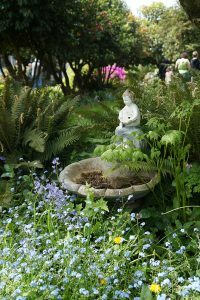 In April, Woodland, Washington transforms into “Flowerland” thanks to two events that bring in visitors from around the world: Woodland Tulip Festival at Holland America Flower Gardens and Lilac Days at the Hulda Klager Lilac Gardens. What better way to welcome the change of seasons than with a colorful, fragrant floral assault? 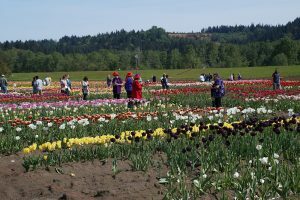 And, since the tulip fields and lilac gardens are just a three-minute drive from each other, it’s easy to visit both spots on the same day. Both gardens also make a fun family outing, as well as a gorgeous setting for spring photos. 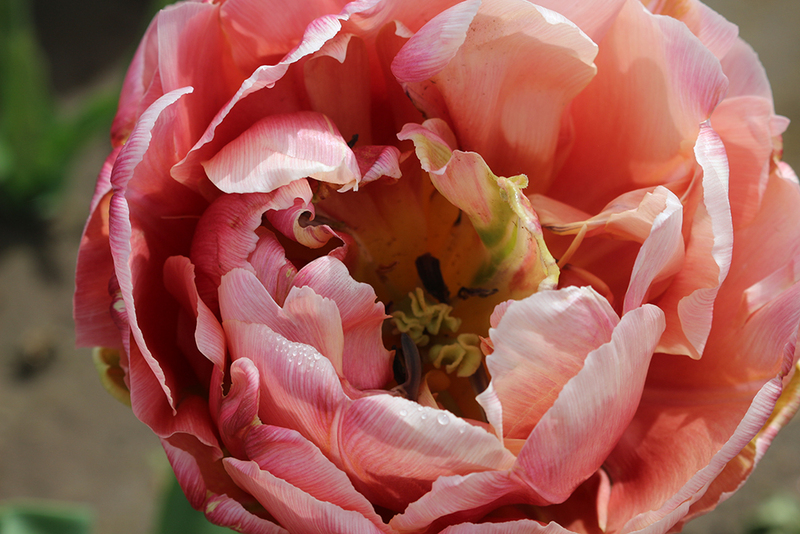 All photos by Afton Nelson.